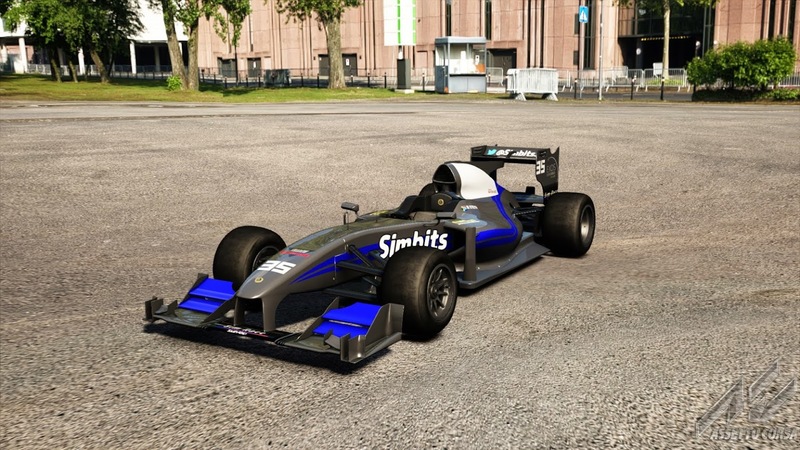 The first launch for the 2015.1 SA simSS1 Series comes from the Shadow GwX outfit. 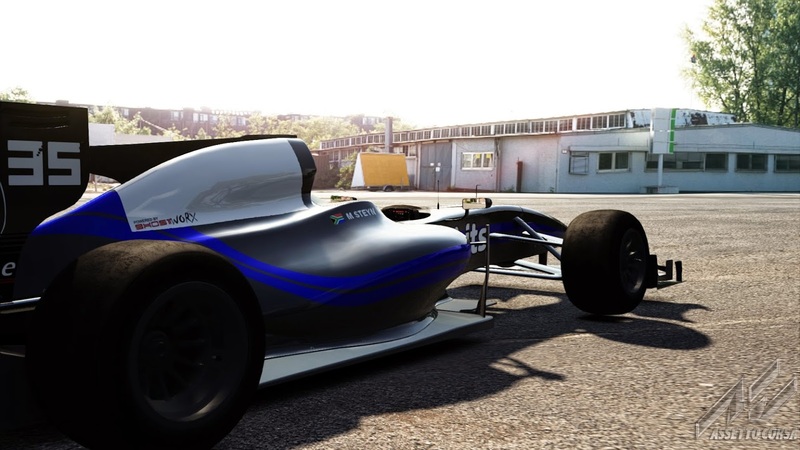 “We are happy to announce that GhostworX 3.0 has been rebranded to Shadow GwX and has submitted applications to race in both the simSS1 and GTE Series for the first part of 2015.” announced Team Principal Chris Browne. “Out of darkness a challenger emerges. 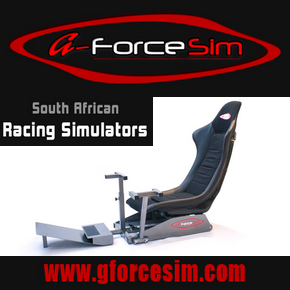 Both Chris Browne and Markus Steyn have been retained as drivers for the new season. 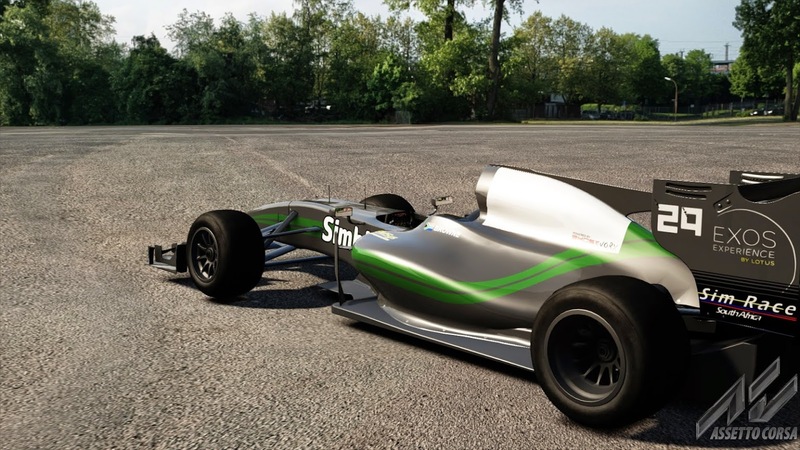 GhostworX 3.0 finished runner-up in both the 2014 SA simSS3 and simGT Series. The team will be working hard to find that little bit extra to be crowned champions for 2015.1. “Exciting times ahead, I’m really looking forward to taking on taking on the much more difficult and powerful machines” says Steyn. 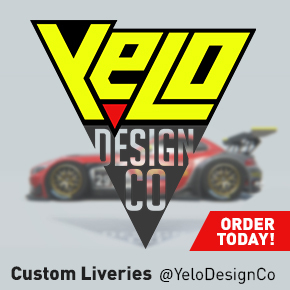 Great livery guys. I like the smooth lines. Simple yet elegant!